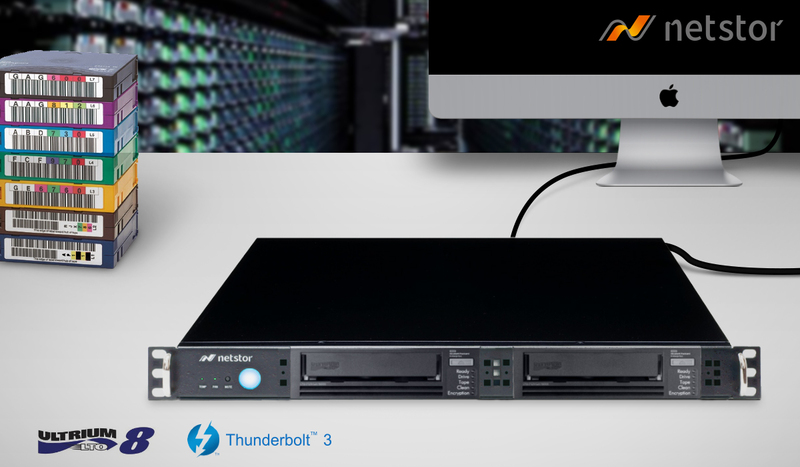 (Taipei, Taiwan--Aug 7, 2018) Netstor Technology is pleased to announce the HL23T-PRO box, a Thunderbolt 3 eGPU chassis for the users to be able to connect high-performance graphics/GPU card to the Thunderbolt 3 host computer for the creative works and production. Created for professionals, editors and developers who want to run high bandwidth-intensive applications on the Thunderbolt 3 computers, HL23T-PRO is designed with a focus on users’ work, providing the quietest high-performing card chassis on the market and supporting present-day professional GPU card in favor of application and production. 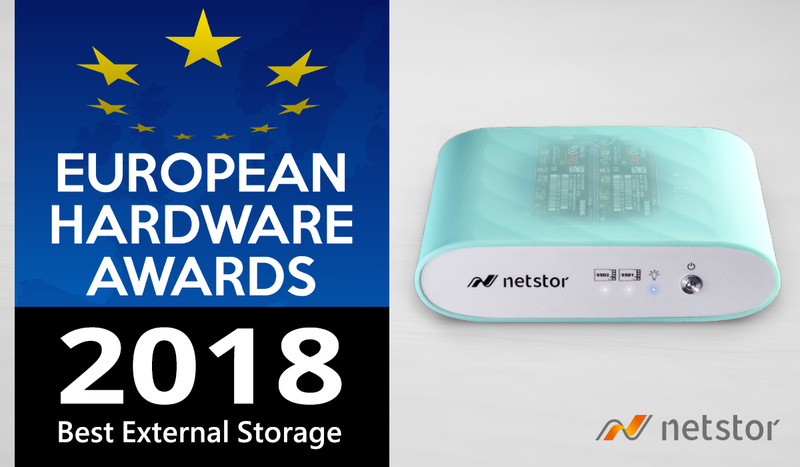 The Netstor box allows developers to utilize graphics card in the enclosure to benefit and work with both Mac and Windows computers, and enables professionals to implement GPU card to boost CUDA/OpenCL computational capabilities for their Thunderbolt 3 desktop and laptop. 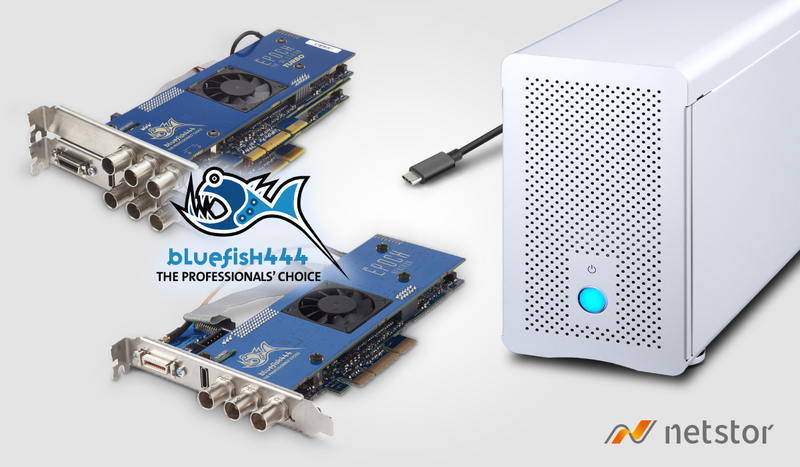 In addition to the outstanding features of the quietest and most excellent ventilated chassis in the industry and the built-in 400W PSU that provides two 6+2 pin supplementary power connectors for the full-length graphics card, the box comes with single 40Gbps Thunderbolt 3 port enabling data transfer rates up to 2750 MB/s in favor of each high-end video/graphics card.